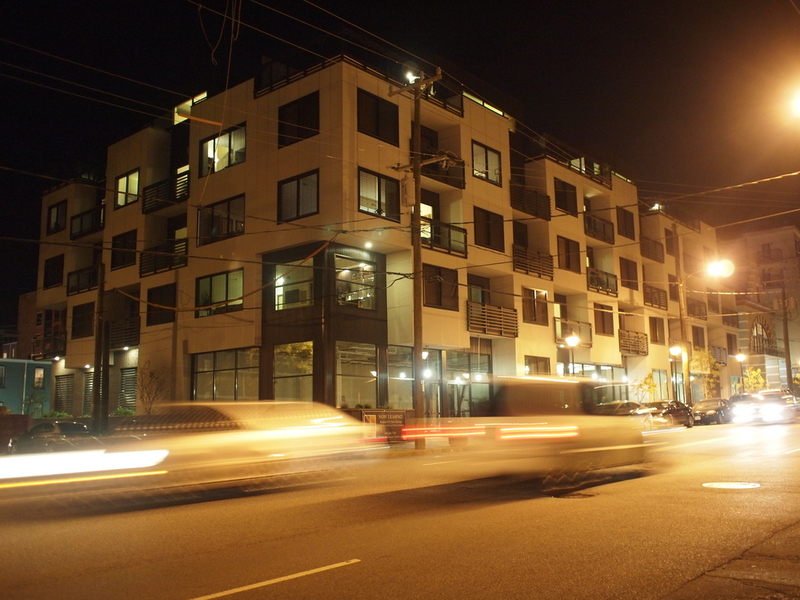 Trolley Commons is the fourth and final Phase of the Shockoe Valley Heights Community. It is a 3-story wood structure building, housing approximately 3,000 square feet of commercial space on the ground floor, fronting East Main Street, and 37 apartment units on the upper floors. Residents living in the top floor enjoy lofted units and a private roof terrace overlooking downtown Richmond. The project also houses Shockoe Valley Heights’ outdoor pool, sun deck grille and fire pit.